Help make great care possible by donating today! Your donations fund the essential medical equipment and technology that form the backbone of patient care, helping ensure our expert physicians, nurses and staff have the tools they need to deliver the great care you want for the people you love. 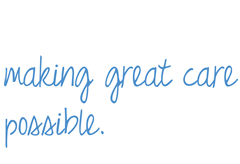 You make great care possible. 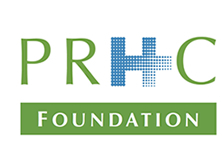 I would like to make an ongoing impact as a monthly donor to the PRHC Foundation!